Redbrook Talent is a boutique agency based in London representing clients in Theatre, Musical Theatre, TV & Film. 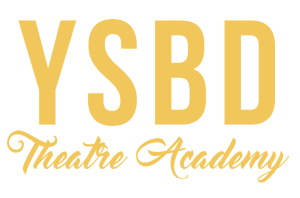 Redbrook Talent is delighted to be working with YSBD Theatre Academy offering exclusive representation for their students auditioning throughout the entertainment industry. Matt, originally from Huddersfield, moved to London at the age of 18 to study at ‘The Arts Educational Schools’ on the Musical Theatre course. Since then, Matt has worked in the industry as a performer in London, throughout the UK and touring around the world. Matt also works as a freelance teacher, teaching workshops to children all over the country. After initially establishing Redbrook Talent in 2015, he is extremely excited to be joining the YSBD team to help their students get the jobs they want and deserve to have.